New York 19-20 October 2018 – Registration Closed! London Centenary Registration open! Register here! 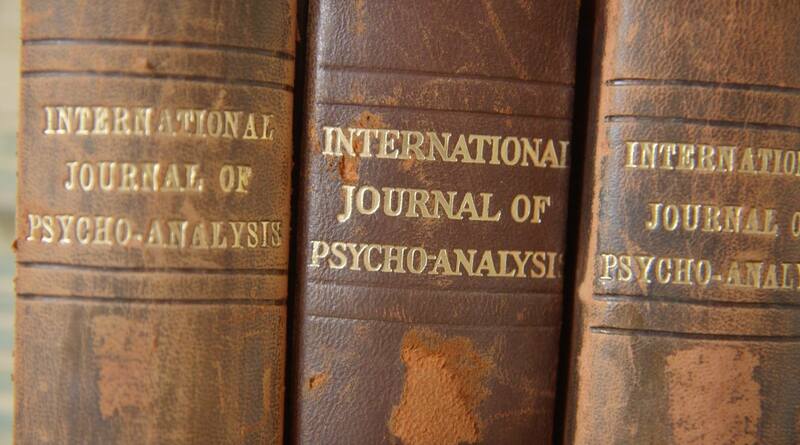 The International Journal of Psychoanalysis has introduced videos to accompany its published papers. In these short videos, the author introduced their paper, its contribution, its context, and its relevance. 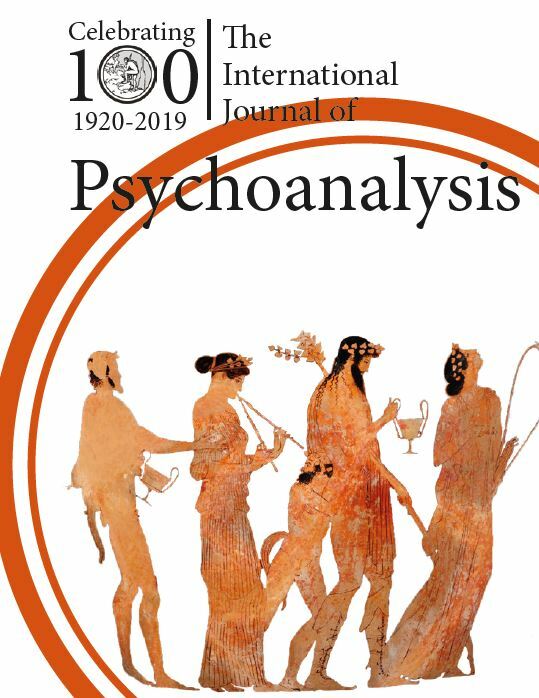 Registration for the grand finale of The International Journal of Psychoanalysis’s Centenary Celebratory Conference is now OPEN! 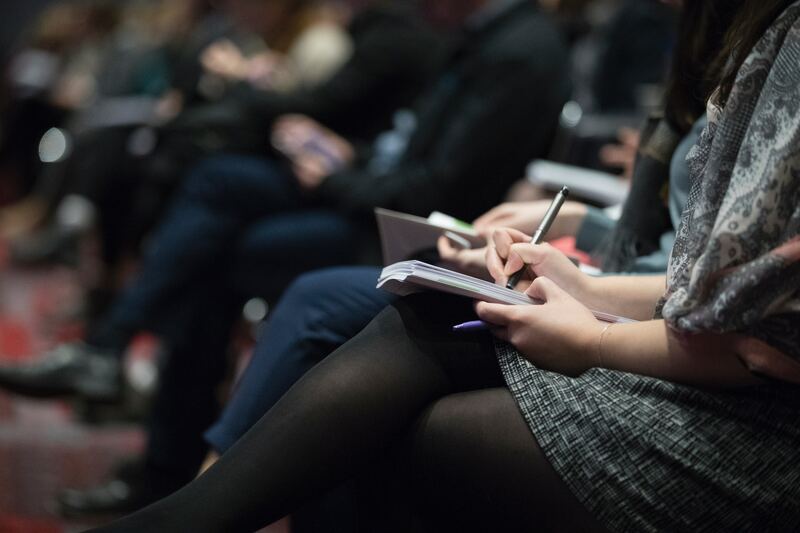 The London Centenary Conference will take place 20th – 21st July 2019. Register here! 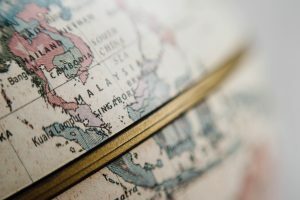 An Interview with Dana Birksted-Breen: Our Editor-in-Chief talks about the unique challenges and satisfactions that accompany psychoanalytic writing. 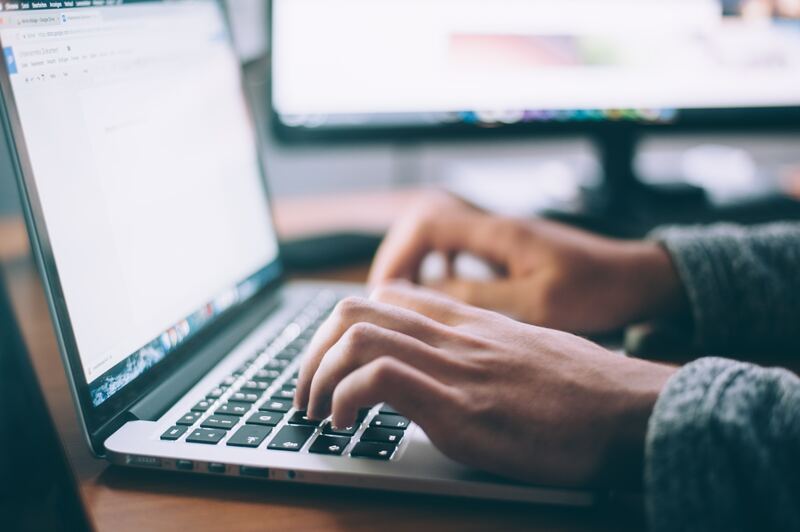 The International Journal of Psychoanalysis has introduced an online Education section which brings together all of our psychoanalytic concepts and authors in one convenient folder. Available to subscribers and as a pay-per view, the papers for this new resource have been specially commissioned by the Board of the Education Section and are brought together in an easy-to-find format.